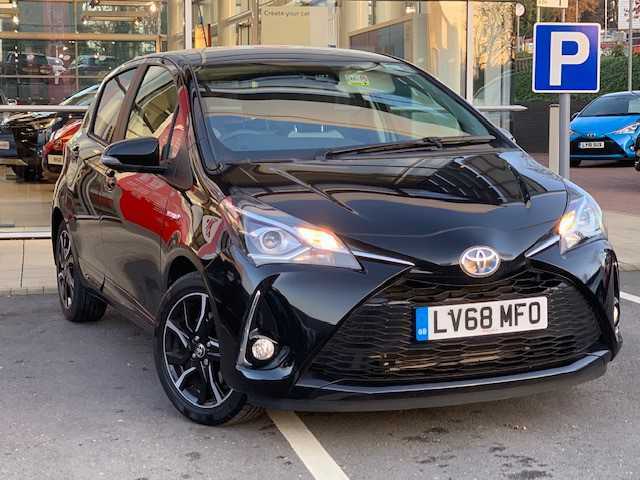 Welcome to Jemca Toyota Sidcup. 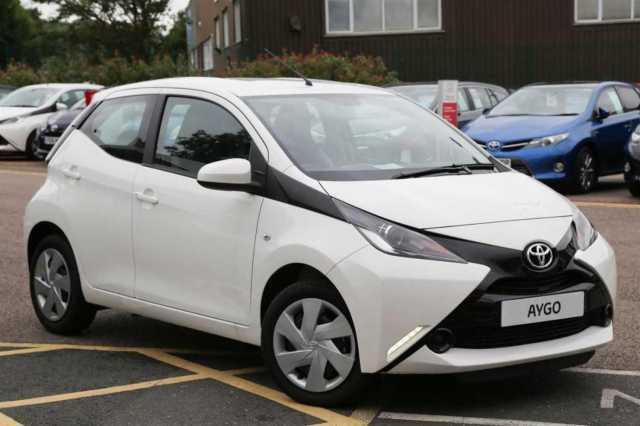 Whether you're looking for a new or used car, or would like to use our professional, competitively priced after care services, we can help you meet your motoring needs. 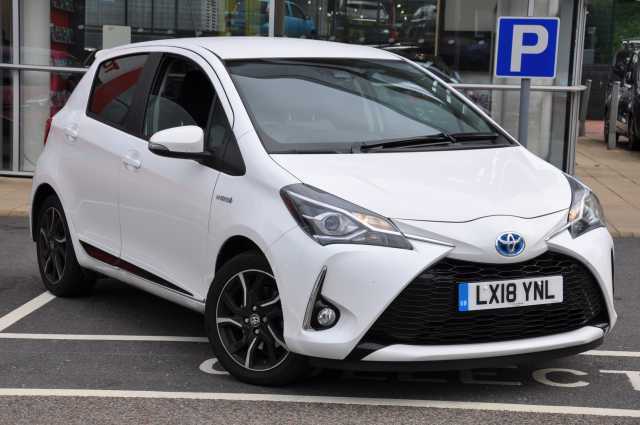 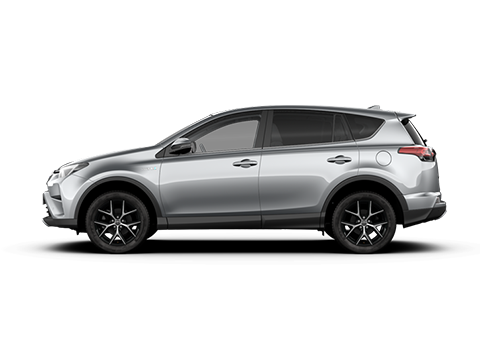 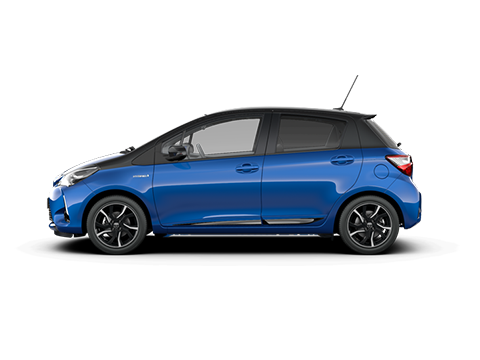 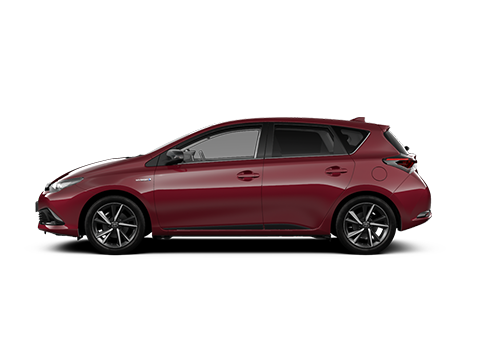 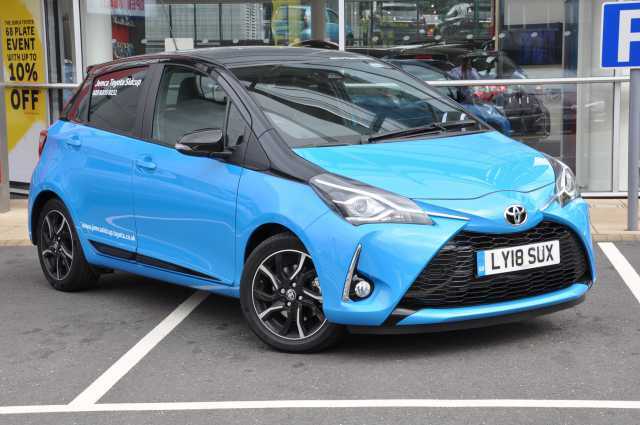 Toyota Sidcup has a huge range and variety of Toyota Vehicles to choose from.